I can still remember when Magic Erasers first came on the market. 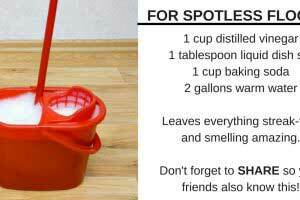 These simple yet powerful sponges quickly became the favorite product for removing scuffs and marks from walls and floors. However, did you know that Magic Erasers can also be used for a ton of other uses? Well, you do now! If your leather shoes become scuffed, simply wipe at the marks with a Magic Eraser! Easy as pie, right? 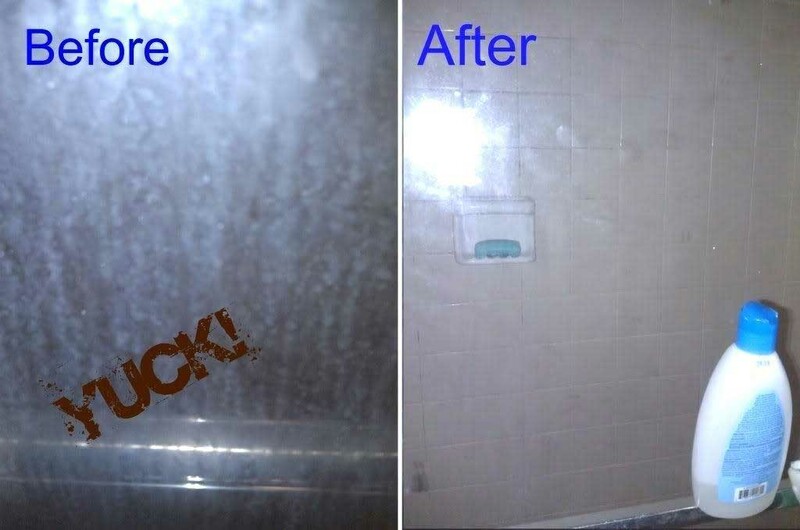 Glass shower doors can quickly become covered in mildew, hard water stains, and soap scum. But a Magic Eraser will easily take care of those things! 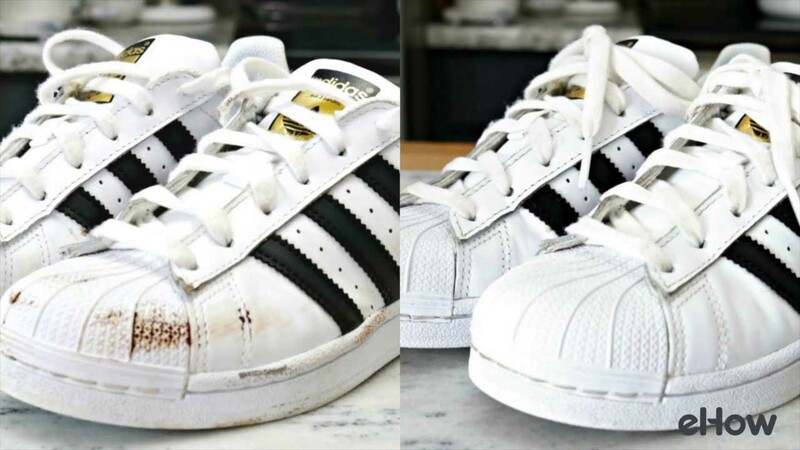 If the rubber parts of your sneakers or running shoes are looking a little worn down, it’s a Magic Eraser to the rescue. 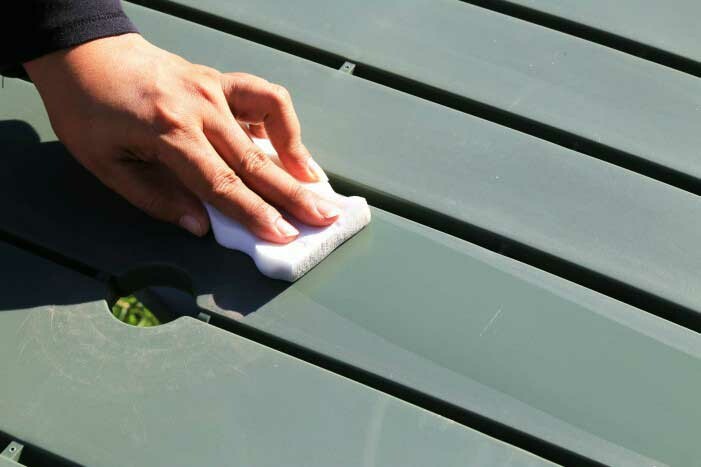 Whether you have vinyl siding, fencing, or outdoor furniture, a Magic Eraser will remove stains and make it look brand new again. 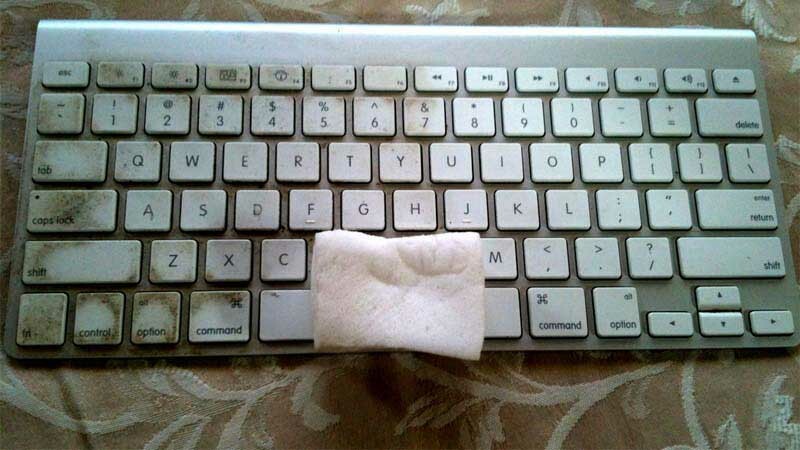 Chances are, your laptop or desktop keyboard is looking a little grimy. 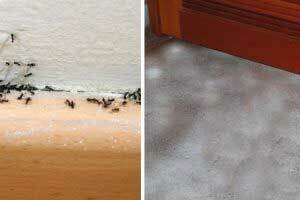 To remove grime, dirt, and stains, swipe over it with a Magic Eraser. 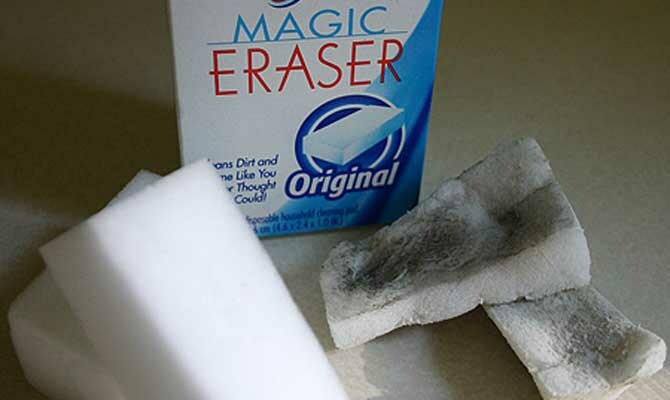 To see many more genius uses for Magic Erasers, click on the great video below!